Life is better on the Ranch! Relax and watch the deer roam the property, feed the Longhorns, bird watch, and enjoy all the stars in the big Texas sky at night. 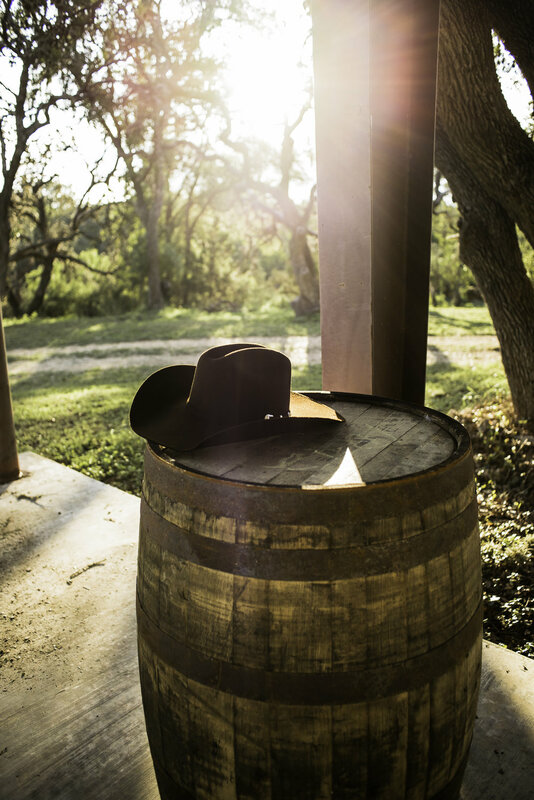 The Texas Hill Country is the best place to step away from life's daily demands and step into peaceful life on the Ranch. Enjoy a slow, relaxing tube down the Guadalupe River or cool off in the pool. We are more than a Bed and Breakfast and Event Venue. We have a mission. Wild Arrow Ranch is the first location for our organization, Wellsprings. Wellsprings is a 501c3 non-profit organization that exists to benefit the First Responders in our communities. 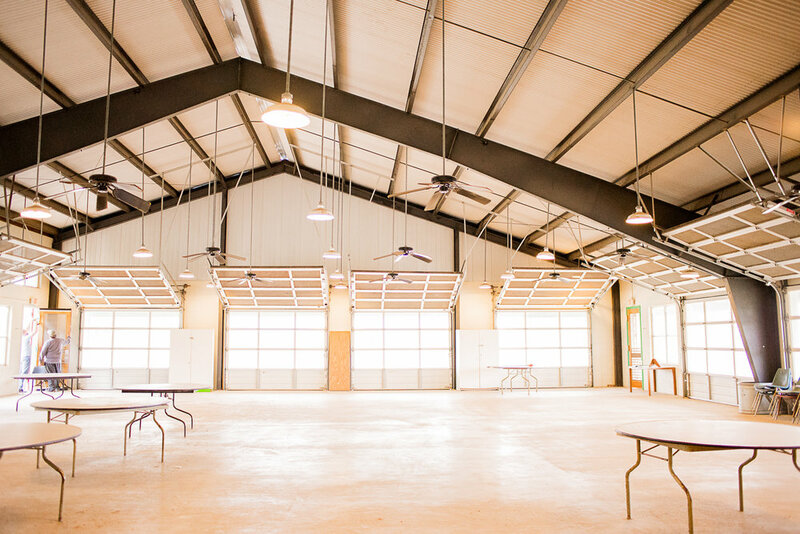 Law Enforcement Officers, Active Fire Fighters, Dispatch Personnel, and Emergency Medical Personnel receive extreme discounts and on-site perks reserved only for them when they stay at Wild Arrow Ranch. If you are a First Responder, visit us before you book your stay at www.gowellsprings.com. If you aren’t a First Responder, know that every time you stay at Wild Arrow Ranch or host an event with us, you are helping Wellsprings to serve the First Responder community around the USA.